Hope you're all enjoying your holiday weekend. 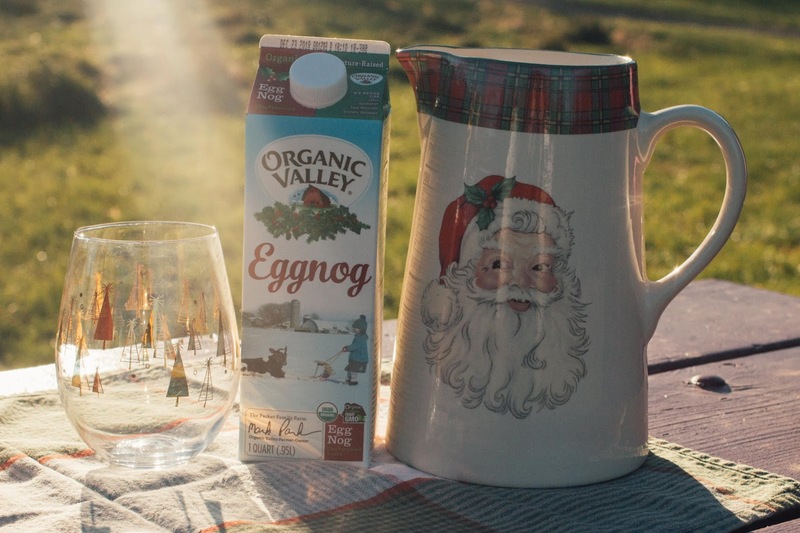 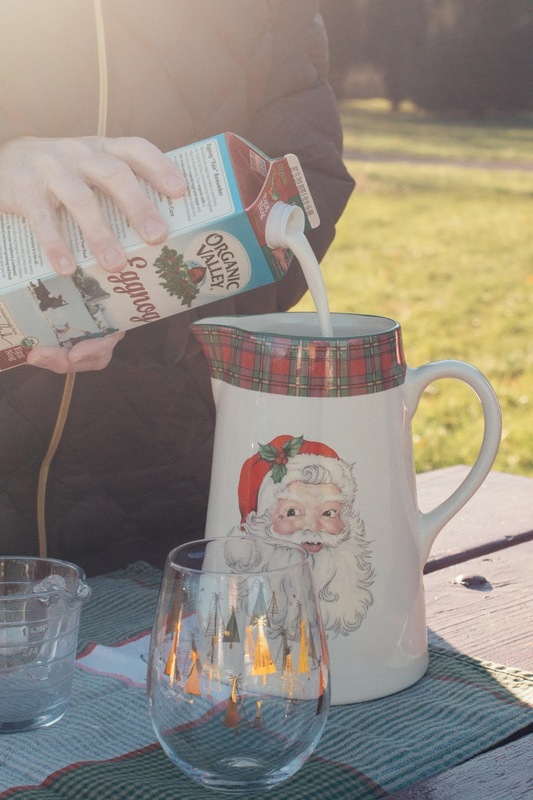 Perhaps enjoy it with some eggnog. 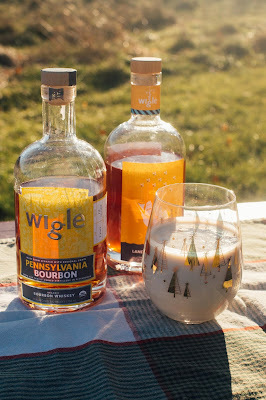 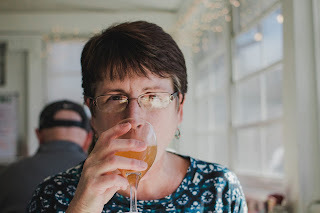 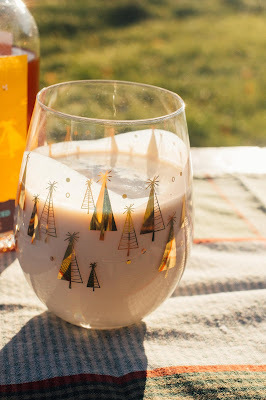 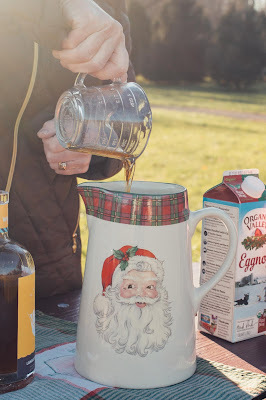 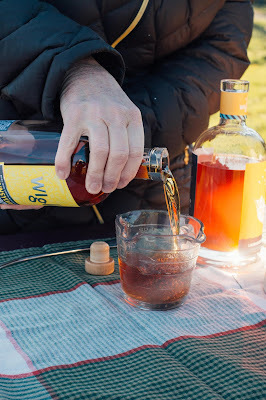 This year we tried and fell in love with Wigle Whiskey a Pennsylvania based, organic spirits company. 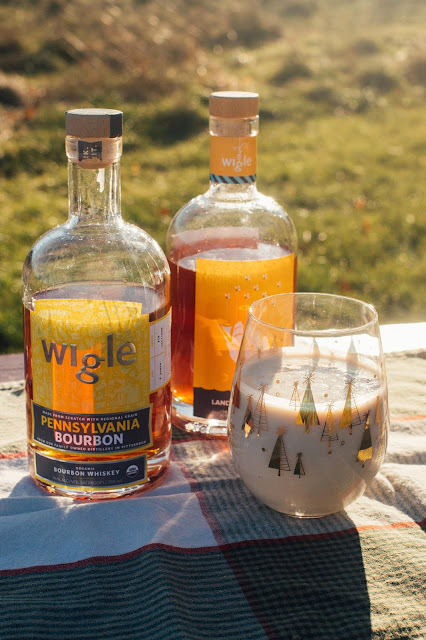 Stir, chill and enjoy with family and friends.